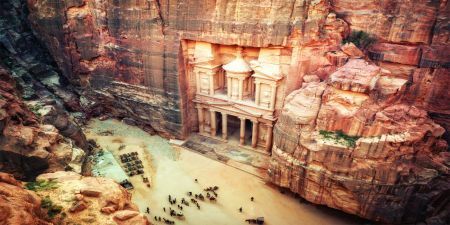 This tour is specifically designed to be wheelchair accessible. 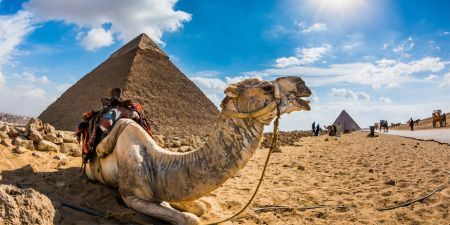 Travel from Port Said to Cairo to see the Giza Pyramids and the Sphinx. After lunch visit the Egyptian Museum to see thousands of artifacts from Ancient Egypt before returning to your ship in Port Said. This tour is specifically designed to be wheelchair accessible. 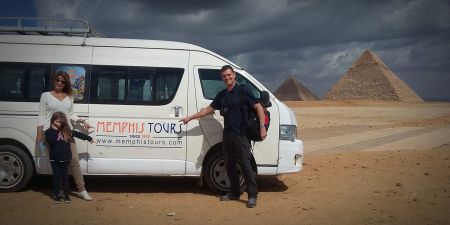 Travel from Port El Sokhna to Cairo to see the Giza Pyramids and the Sphinx. After lunch visit the Egyptian Museum to see thousands of artifacts from Ancient Egypt before returning to your ship in Ain El Sokhna. This tour is specifically designed to be wheelchair accessible. Drive to Luxor to see Egypt’s ‘open-air museum’. 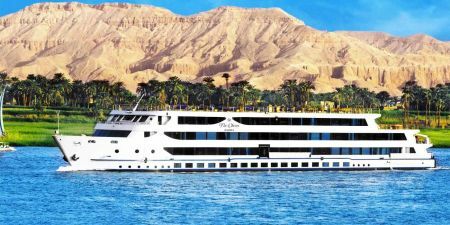 Visit sites on the east and west banks of the Nile including Luxor Temple, Karnak, the Valley of the Kings and Hatshepsut’s Temple. Return to Safaga in the evening. This tour is specifically designed to be wheelchair accessible. 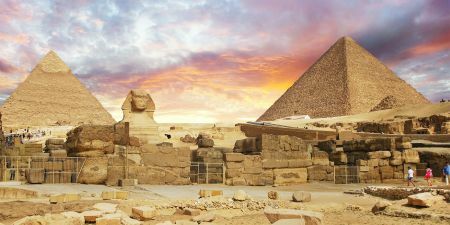 Travel from Alexandria Port to Cairo to see the Giza Pyramids and the Sphinx. After lunch visit the Egyptian Museum to see thousands of artifacts from Ancient Egypt before returning to your ship in Alexandria.